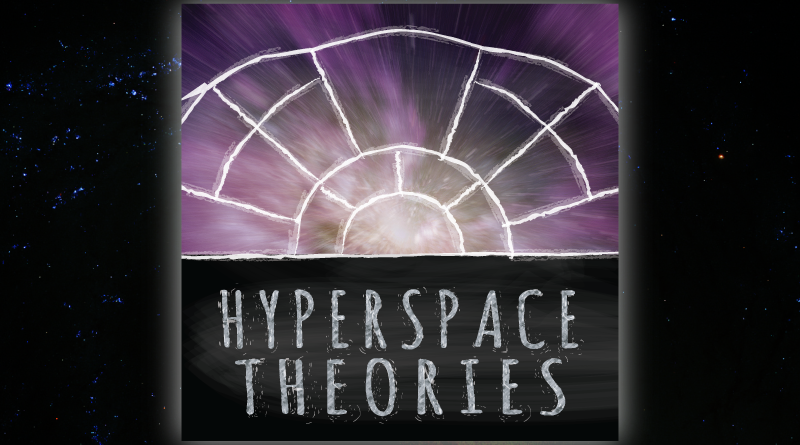 This month’s episode of Hyperspace Theories digs deep into the speculation side of the podcast. With so little official information disclosed to date about The Force Awakens, the treasure trove hints and clues revealed in the “Journey to The Force Awakens” books published on September 4, 2015, provide fodder for a conjecture bonanza. 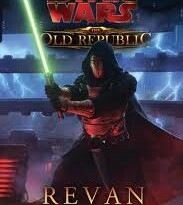 Before getting into speculating from the books, though, we discuss some of the other Star Wars-related news items of the past month. They include a profile of Kathleen Kennedy in Fortune magazine, word that the Disney Store is removing gender labels from Star Wars merchandise, and official confirmation that the new Season of the Force begins Nov 16th at Disneyland in Calilfornia. On The Force Awakens front, new tidbits include a Gwendoline Christie interview about Captain Phasma and Domnhall Gleeson’s remarks about General Hux, a new 360-degree video of Jakku launched on Facebook, Skellig Michael filming for Episode VIII, and lines of dialogue from the movie included on the CoverGirl mascara tubes and the talking figures of Kylo Ren and Finn sold on Force Friday. We begin our speculation based on the “Journey to The Force Awakens” books with the trio of middle-grade novels featuring Leia, Han, and Luke. In particular, the frame stories included in each book’s Prologue and Epilogue seemingly relate directly to the events of the movie. Moving Target includes the most direct clues to The Force Awakens, such as Leia’s title, her role in the Resistance, and her connection to Poe Dameron. Smuggler’s Run offers an intriguing take on Han Solo and Chewbacca on the eve of Episode VII, especially regarding the Millennium Falcon and a female Imperial officer bent on capturing the Rebel smuggler. 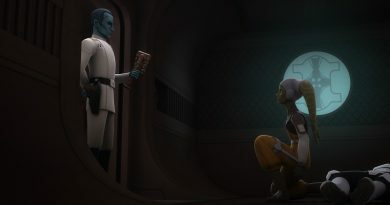 Weapon of a Jedi shows that Luke is revered as a hero by pilots in the Resistance – and reaffirms See Threepio’s insistence on reminding people of his participation in key events in galactic history. Our speculation continues with the world-building clues offered in Chuck Wendig’s Aftermath and Claudia Gray’s Lost Stars. 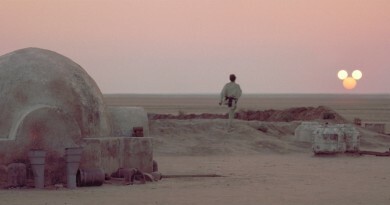 Although the two novels take place near in time to Return of the Jedi, the state of the galaxy they portray following the Battles of Endor and Jakku lay the seeds for the conflict between the First Order and the Resistance three decades later. 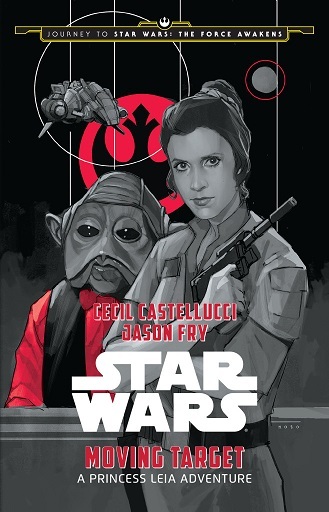 In addition, although only one issue of Greg Rucka’s comic Shattered Empire has been released so far, it gives major insight into the parentage of one of the movie’s main characters. B.J. is @RedPenofLex on Twitter.